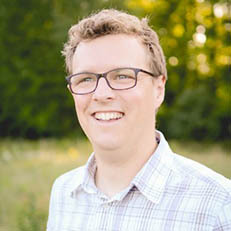 Environmental scientist Dr. Adam Ward joined O'Neill in 2014 following three years with the University of Iowa in the Department of Earth and Environmental Science. He specializes in quantifying the transport of water, energy, and pollutants through hydrological landscapes, and the ecological implications of these fluxes. Ward's research focuses on hydrological connections between streams, their landscapes, and their aquifers as a control on biogeochemical processes and ecosystem function, particularly the transport and fate of compounds in the environment. Specific interests include transport of nutrients in agricultural landscapes, contaminants of emerging concern in streams and wetlands, and carbon export from catchments. Ward's Watershed Hydrology & Engineering group uses a combination of field-based experiments, environmental observation, and numerical modeling to quantify couplings between physical, biological, and chemical systems. These skills are applied in interdisciplinary teams to predict water quantity, water quality, and ecosystem responses to changes in key drivers including land use change, land management activities, and climate change. 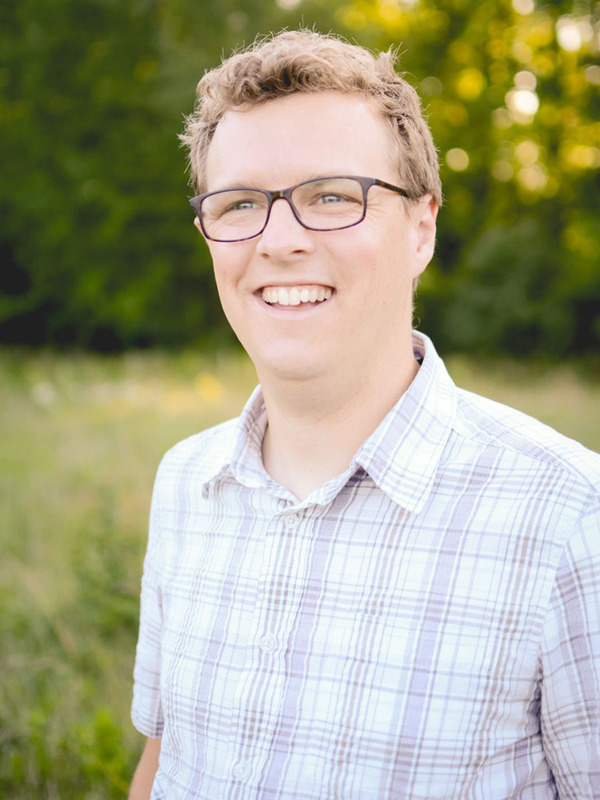 Ward is also interested in innovative teaching methods, having prototyped several service-learning activities and innovative teaching methods in his existing courses.